The Anveo Mobile App Version 10 is available in our Partner Portal and offers a variety of new, powerful functions. Efficiency, transparency and usabilty are the key words. Have you already become familiar with the release? We would like to present you some exciting features. Find out which improvements Anveo 10 provides and how easy an update is. With this release, we are also adjusting our prices. Your data will be submitted automatically while you work – at the time you want. This gives the user more valuable time for important tasks. This ensures a steady workflow without interruption due to manual synchronization, saves time and improves data quality. A live query is made to Microsoft Dynamics without the need for manual synchronization. For example, you can dynamically reload stocks in your item list, if Internet access is available. This ensures increased transparency, especially for time-critical information. Fields can be edited directly in lists without having to open a card. This allows faster data entry and is ideal for small devices. Quick access to the most important functionalities. 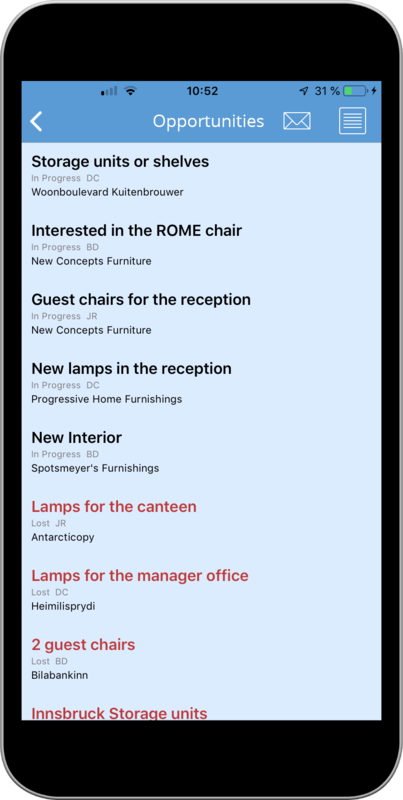 This makes the Anveo Mobile App easier to use and increases usability due to fewer click paths. Own symbols and more flexible branding in the main menu. For example, use country flags or your own pictures. Optimized visualization and management of your mobile devices. This simplifies post-processing and the detection of unused devices. We would like to present you the top features of the new release in a 30-minute online presentation and introduce you to further novelties such as our in-depth online documentation. Would you like to make use of the new functions right away? 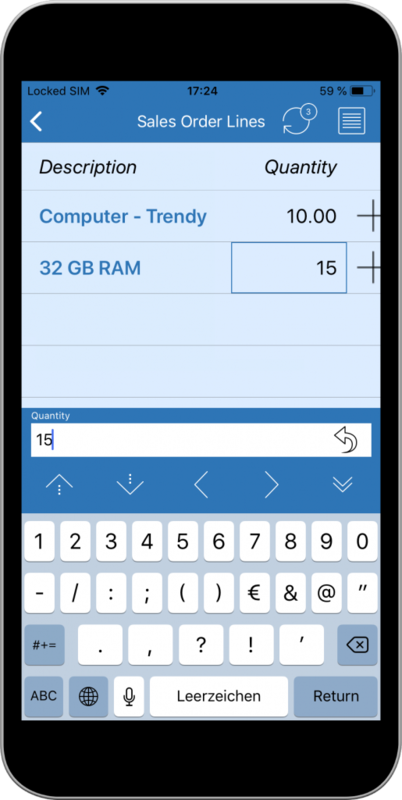 Our new online documentation shows you how to update your Anveo Mobile App yourself. If you wish, our team will gladly carry out the update for you and advise you on the use of the new functions such as background synchronization. There are many possible applications here that also affect your Dynamics licensing. We have created a special Anveo 10 update package. This includes the update of your existing installation as well as one day support for requirements analysis and setup of the new functions. For price information please contact our partner care team. Due to numerous partner feedback we are making two changes to our Anveo Client Suite prices (Anveo Mobile App and Anveo Web Portal): The support hours are no longer included in the license purchase and the price for the unlimited Anveo User License is increased. New for new and existing customers are fixed-price services such as installation and upgrades. This is valid from March 1st, 2019. For details about the new pricing model please contact our Anveo Partner Care team.